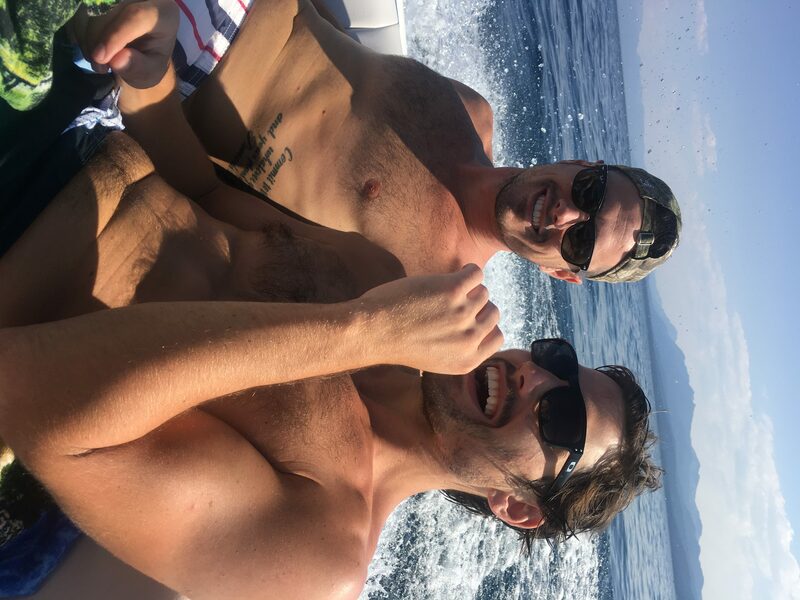 Episode 60: Ben Higgins and Jared Haibon Call Their Crushes – Remember how Naz and I called our former school crushes and confessed our feelings for them in episode 57 of the I Don’t Get It podcast? Well, we got such a great reaction from our listeners and we got such a high from being so brave and gutsy, that we wanted to do it again. This time we dared our good guy friends Jared Haibon and Ben Higgins to call their high school crushes. These girls had no idea the feelings these handsome TV bachelors had for them in the mid 2000s until now. Neither girl is married now. Could they have a shot with their high school crush now? You’ll have to listen to find out!